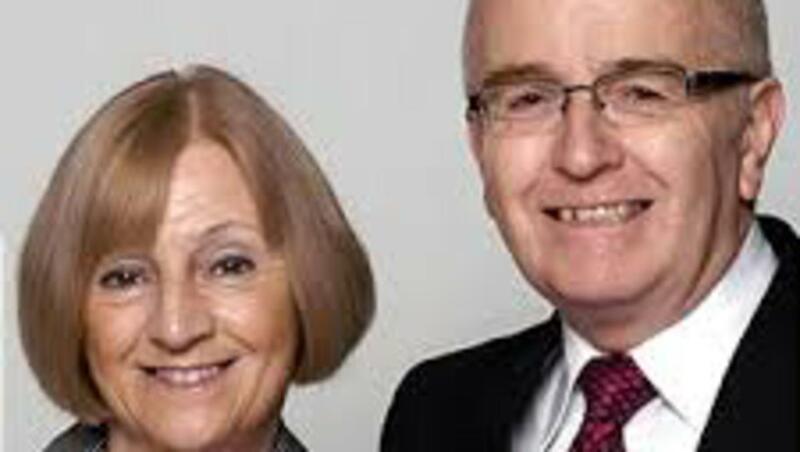 President Michael Robert Otterson, of Liverpool, has recently been named as the new president of the London England Temple of The Church of Jesus Christ of Latter-day Saints. Accompanying him is his wife, Catherine Berry Otterson, of Liverpool, who will serve alongside him as temple matron. Regarding his call, President Otterson says he feels humbled but thrilled to be back in his homeland. 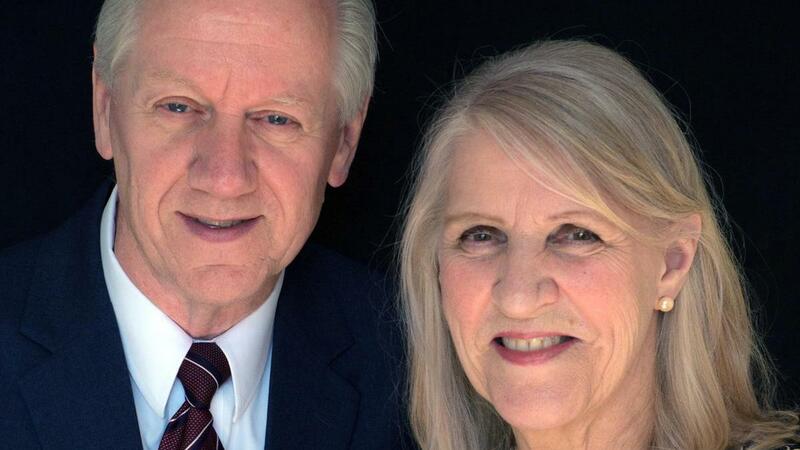 President and Sister Otterson have lived in Australia and Salt Lake City, Utah, for the past forty years, where he has served professionally in the Church’s public affairs department, and he says they have welcomed the call to return home to England to serve in the temple. Together they have eight children and twenty-four grandchildren. Called as President Otterson’s counsellors are President David Robert Irwin and Lyn Irwin, of Devon, First Counsellor and Assistant Matron; and President Michael Leslie Peel and Valerie Ann Peel, of Norfolk, Second Counsellor and Assistant Matron. President Irwin and his wife served in the temple presidency with President Kenneth and Pamela Johnson, the previous temple president and his wife. 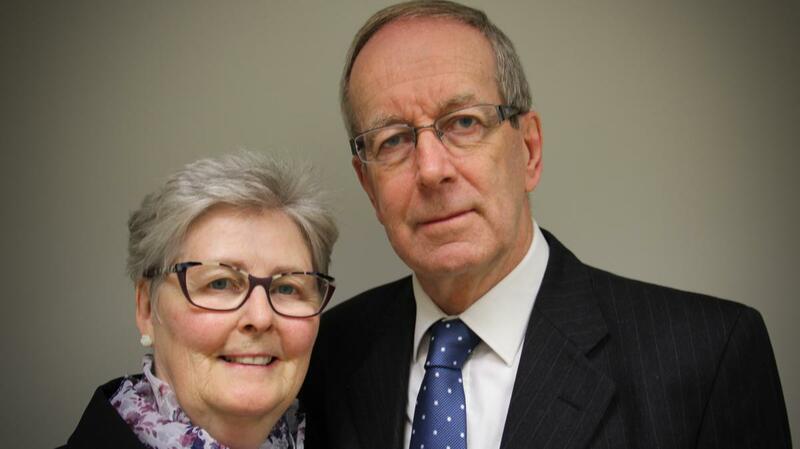 “It’s an honour to be asked to serve in the temple again,” said Sister Lyn Irwin. The Irwins have previously served a senior mission in the Czech/Slovak Mission, where President Irwin was called to be mission president. They have five children and six grandchildren. President and Sister Peel said they are looking forward to this new call to serve. “What a wonderful opportunity and privilege to serve in the House of the Lord and feel of the spirit of the temple and serve His children,” Sister Valerie Peel said. The Peels both joined the Church in 1975, as the result of a new missionary’s first street contact. President Peel has served as a stake president for Norwich stake. They have five children and fifteen grandchildren. President Otterson said he and his presidency are excited to get out and among the members of the Church and to encourage them to come to the temple.